It is the enthralling theories and myths the Hinduism has, which surprises us day-to-day. There are enormous stories, plots, and facts that often spellbound us all the way to tickle the sense of curiosity about Hindu Mythology. Be it Ramayana, Mahabharata or other popularly sacred texts, every book carries heaps of stories, a handful of unearthed secrets and the mysteries that could stun everyone. Coming to the epic tale Mahabharata, there are many stories with remained unfolded and do deserve another read. Starting with the interesting story of Draupadi, there is nothing less interesting than studying the post-Kurukshetra war stories, because they’re so far the lesser known facts. We know various plots and interesting tricks played by Lord Krishna supporting Pandavas to which Kauravas were no match at all. However, the story of Draupadi being abducted is where it led to all these chaos. 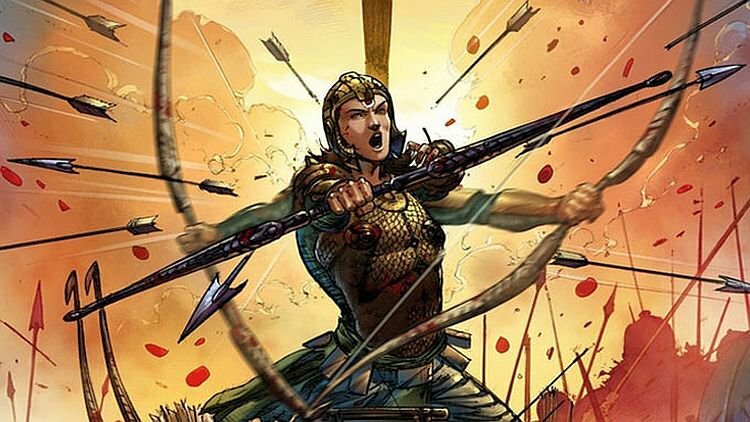 On a brief note, Kauravas suffered more than anything during the epic Kurukshetra war and all that they were left with is the widowed women and the kingdom in ruins, especially, the fates of Kauravas’ wives were simply not better. Meanwhile, the untimely death of Arjuna’s son and young warrior ‘Abhimanyu’ is another instant which turned the whole story upside down. It is believed that this actually is the plan of Lord Krishna where he was waiting for Kauravas to breach the ethics of war, so did they with time. And, according to the popular version of Mahabharata, Abhimanyu’s untimely death is attributed to his enmity with Lord Krishna in his previous birth. Abhimanyu in his previous birth was known as Abhikasura, a demon. 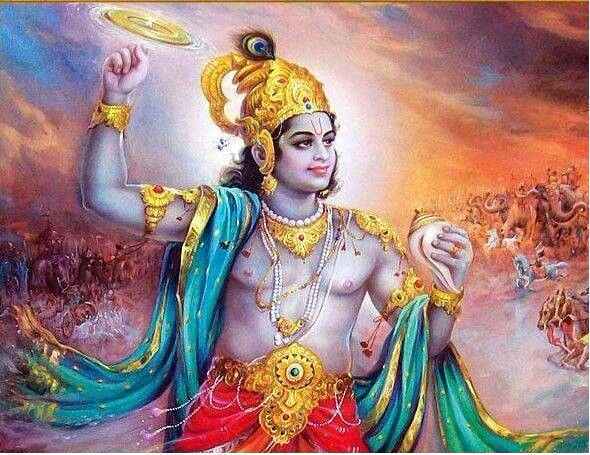 He was a friend of King Kans who left no stone unturned to kill his nephew Krishna. 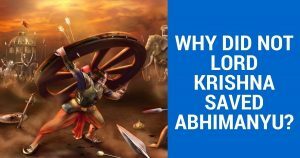 After Krishna killed Kans, Abhikasura vowed to take revenge on the former. Somehow, Krishna, sensed the moves of the demon, wove a magic around Abhikasura, transformed him into an insect and captured him in a box. When Krishna’s sister Subhadra, after her wedding with Arjuna, accidentally opened the box, the insect got into her womb. Abhikasura was then born as Abhimanyu. Krishna knew this and he rather sadly prepared the ground for the death of his nephew and finally got him entrapped in Padmavyuha. 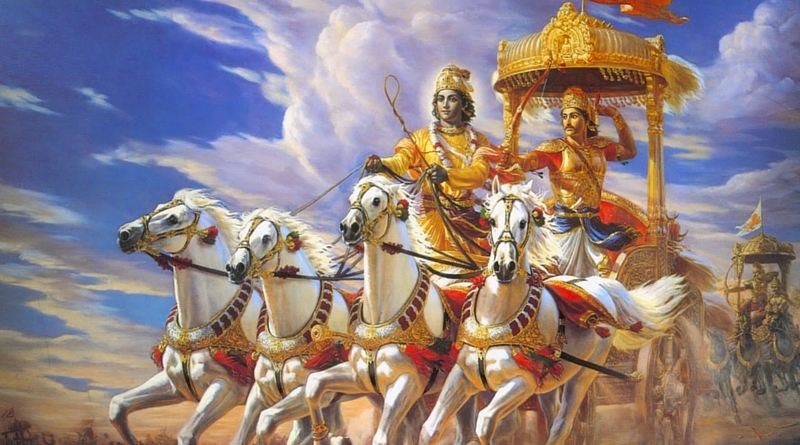 When Arjuna was mourning the death of his son and squarely blamed Krishna for it, it was then Krishna explained Abhikasura’s reincarnation as Abhimanyu and the necessity for him, as the Supreme Power, to incinerate the evil force.